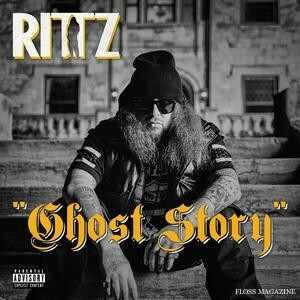 Brand new video from Rittz for his track Ghost Story, the first single from his upcoming album, Top of the Line, dropping, May 6. 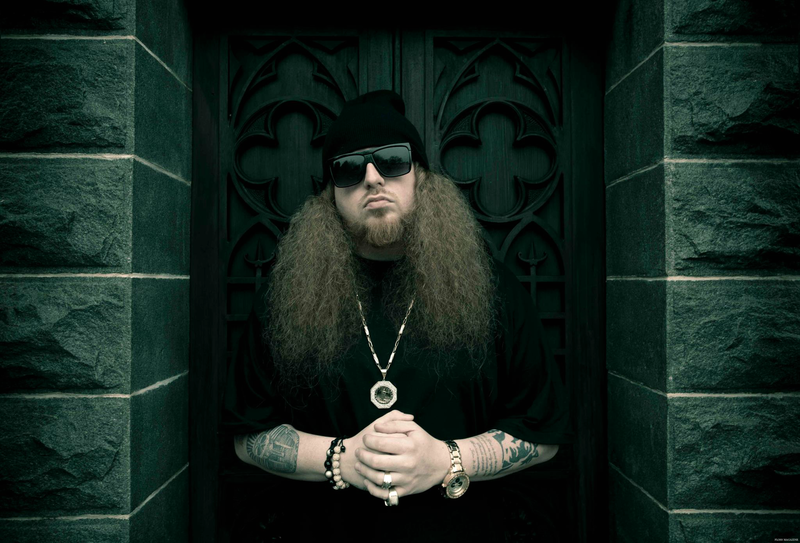 Building on his success, another single from Rittz’s forthcoming album, Inside of the Groove featuring Mike Posner and E-40, is impacting radio across the country at dozens of radio stations right now.  Rittz is currently out on the road with five of his Strange Music label mates for Tech N9ne’s Independent Powerhouse Tour 2016. Please visit strangevip.com for more info and tour dates.